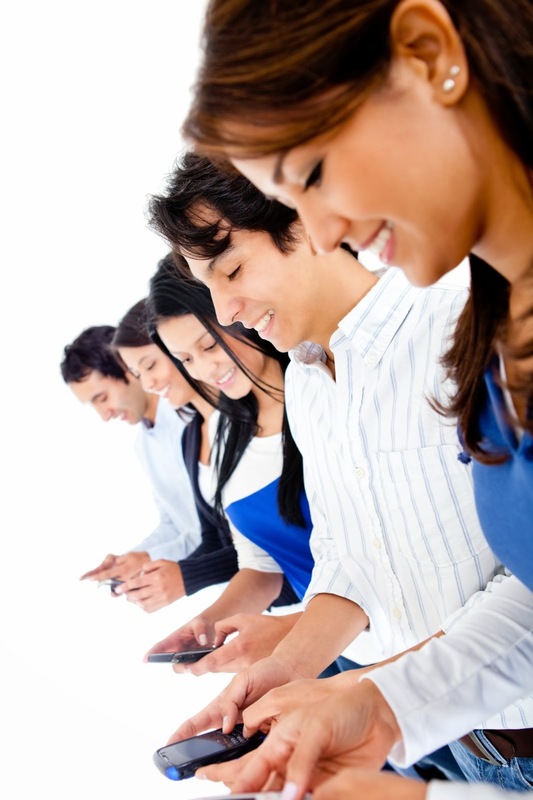 Do you know your customers' mobile number? Well, you should! 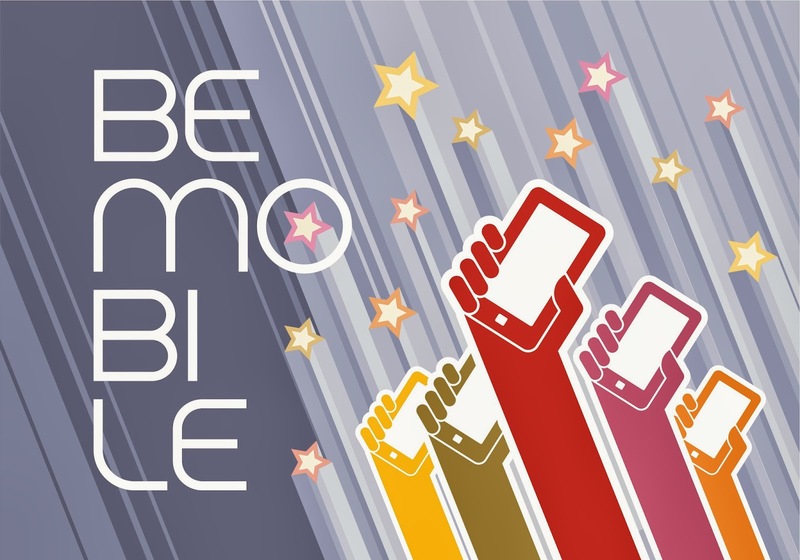 In a world where people are constantly checking their phones, mobile marketing is the smart choice for your business. How it works: SendTree will provide you with a local phone number -- it's yours to keep. You publicize this number and have people text “JOIN” to this number to opt-in. Websites: List your SendTree phone number on your website. Whenever you’re promoting your number make sure people know they just need to text “JOIN” to start receiving news, notifications, and alerts. 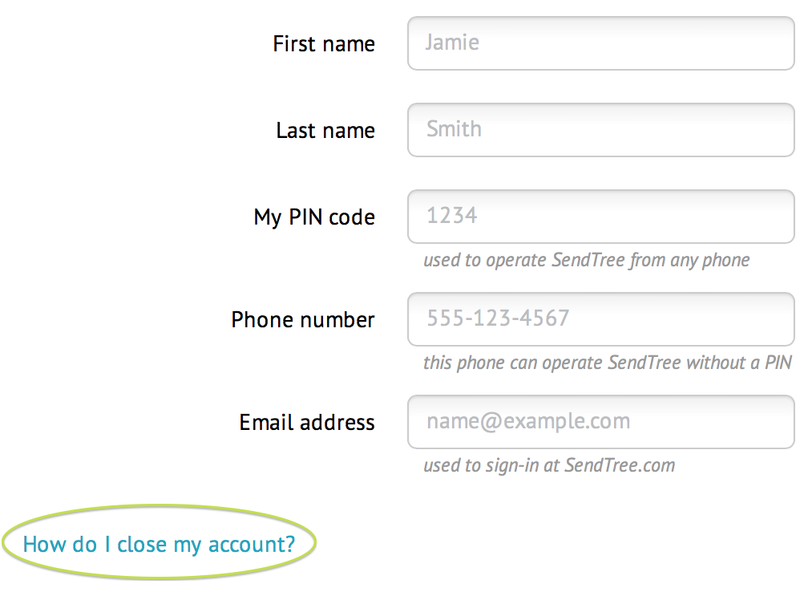 Email: Add your SendTree phone number to the bottom of your email signature with opt-in instructions. Stop the press: Your SendTree number should be mentioned in all print, broadcasting, and online media. Receipts, signage, menus, and weekly mailers are all examples of promotional materials. A little friendly competition: Organize competitions on your social media pages offering prizes to those who text “JOIN” to your SendTree number. 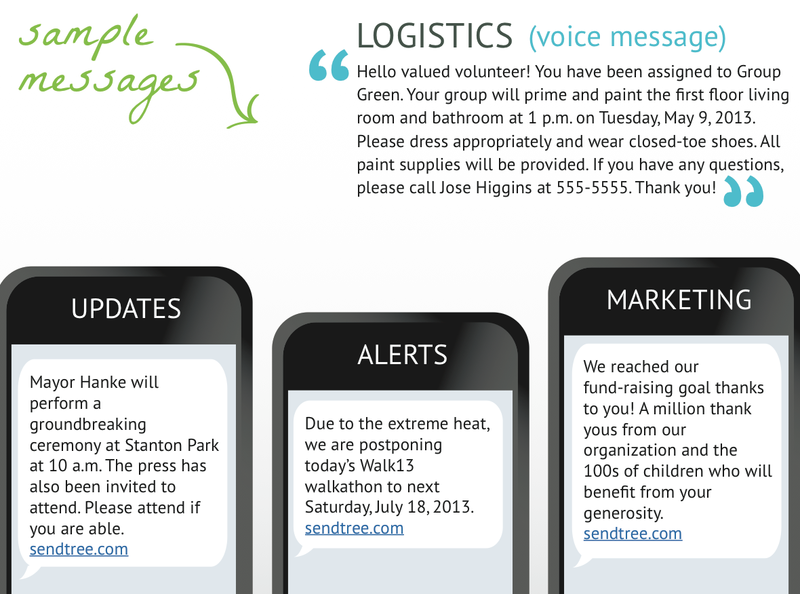 Meet and greet: Introduce your SendTree number to the folks at your next event, exhibition, meeting, or conference. Start today with SendTree: Our mission at SendTree is to keep you connected with your customers, employees, colleagues, and anyone else involved with your organization. 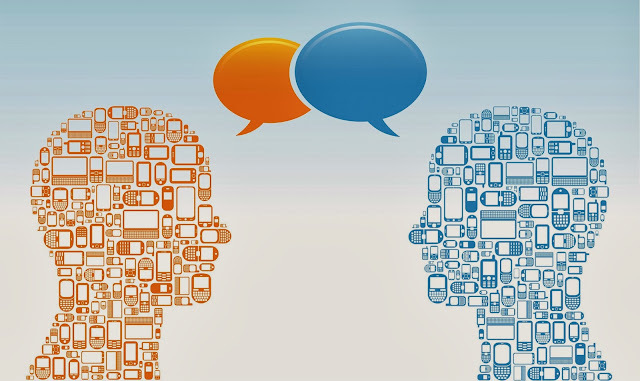 Communication is everything in today's world and mobile marketing is just the innovative approach your business can rely on to reach your audience anytime, anywhere. Create an account today and get 30 days free (on us!). Weather getting in the way of a game, school start time or meeting? 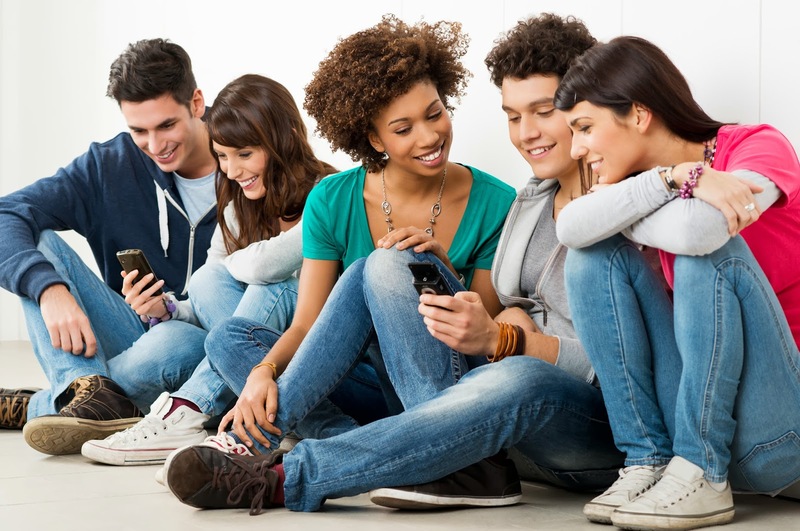 With SendTree you can stay connected to your audience through the device the are checking the most: their mobile phones. Just log on to your SendTree list and within seconds, send your weather update and delay notices to staff and parents alike. 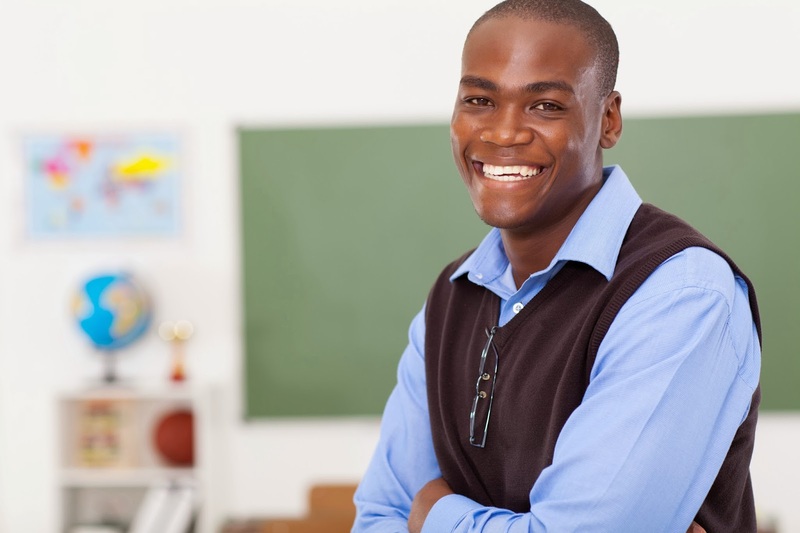 Introduce the SendTree program to teachers and explain how the school plans to use it, and then prompt them to opt in at that time. Include the SendTree information at all parent touch points and encourage teachers to communicate the program and how the school will use it to keep parents informed. Let students know they can get the latest updates such as school closings and delays from the school via text messages and post the opt-in number in easy-to-find places. 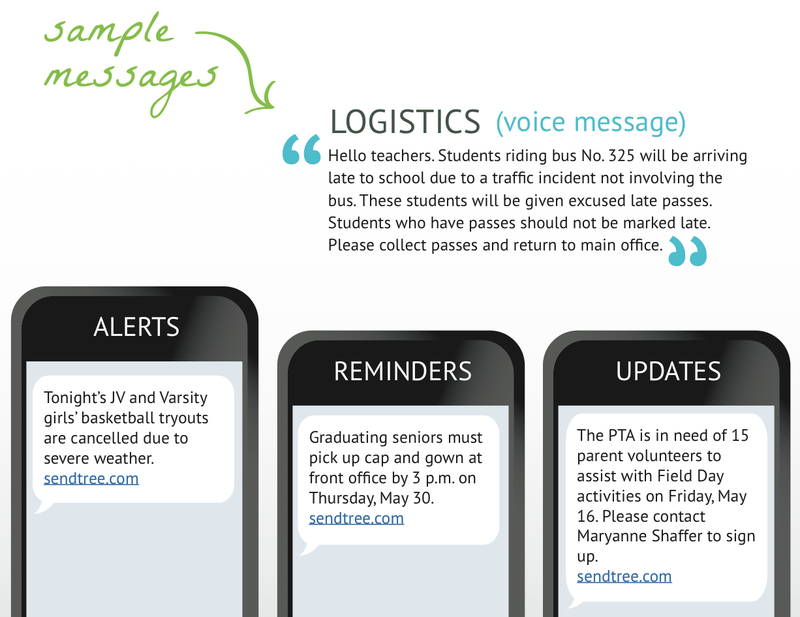 Teachers should include the SendTree list phone number in any parent or student communications so they know how they will receive reminders or alerts. Emphasize how much easier this is than the typical phone tree. Today's Lesson: It's simple! Use SendTree to instantly alert a group of people about a delay or meeting by sending notifications directly to their mobile phones. You've seen the pose. Head down, phone in hand, eyes locked on the screen, it’s the posture of someone reading a text message. As these stats gathered by Connect Mogul show, people are checking their mobile phones far more than any other device. On average people will open 97% of all their text messages but will only open 22% of their email. 90% of text messages are read within 3 minutes of their delivery. 86% of Americans own a mobile phone. 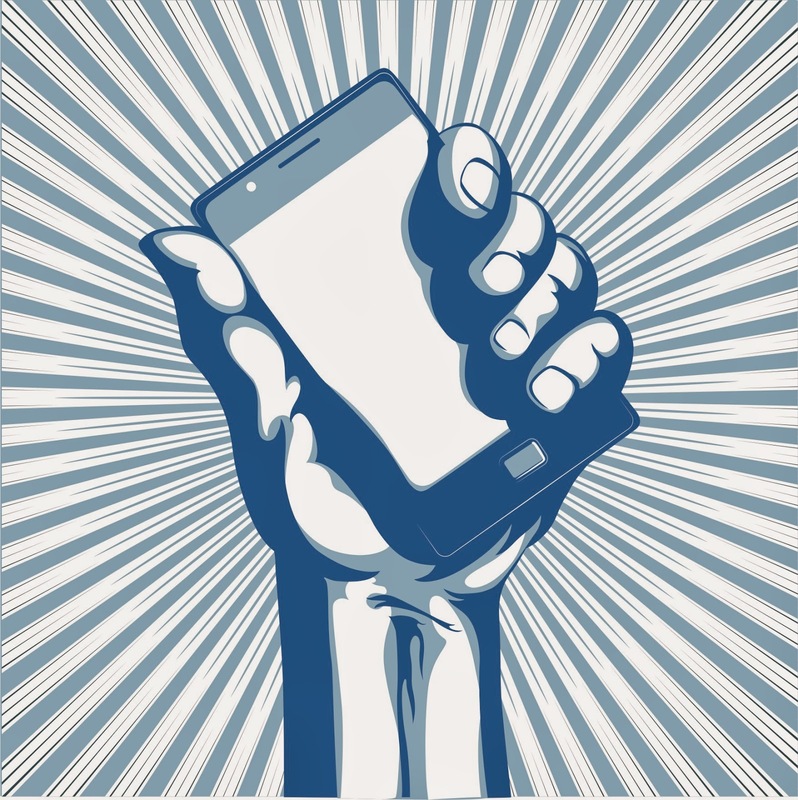 91% of people who own a cell phone keep it within arms reach. Only 43% of smartphone owners use their phone to make voice calls while over 70% will use their phone to send and receive text messages. We value the time you've spent here at SendTree and hope you won’t be a stranger in the future. Before you close your account, consider contacting us first. Email help@sendtree.com or click here to send us a message from our contact page. We’ll be happy to resolve any problems with your account. Sign in to your SendTree account here. Near the bottom left hand corner of the page (under all your profile information) you'll select How do I close my account? A message will appear alerting you of a few things should you decide to close your account. For example, if you have an outstanding invoice on your account your credit card will be charged the remaining balance. If you’re sure you’re ready to go click Yes, tidy up and close my account. Finally, you’ll receive a Thank You! message. Now your account has successfully been closed. Hold the Phone! Want to Reactivate Your Account? We’ll be emailing you shortly to say goodbye, but if you’re having second thoughts about closing your account we can help! Just email us at help@sendtree.com and we’ll get you back up and running in no time. Here at SendTree we know you’ve spent a lot of time collecting and maintaining the information in your SendTree lists. It’s our personal philosophy that you should be able to export any data that you’ve gathered while at SendTree. Our bottom line: We believe your data is your property, whether you stay with us or not. You love your volunteers, but managing them can be a major headache. We’ve got your back. SendTree allows you to create a dashboard of segmented SendTree lists for each of your volunteer groups, which allows you to quickly, safely communicate with them all. Whether you need to tell them what time to arrive or quickly shift gears due to a weather emergency, SendTree allows you to communicate on the fly. Share more than the nitty-gritty details about meetings and events. Use SendTree to welcome new members to the organization or show appreciation for a job well done. Include SendTree signup as part of the process for on boarding new employees and board members. On volunteer signup forms, include the event-specific SendTree signup number and briefly explain how it will be used to keep them updated with important information. Set up separate SendTree lists for employees, board members and volunteers. Be sure to explain to board members and staff they will need to opt in to SendTree updates that are event specific. 81% - The % of cell phone owners who send or receive text messages. 41.5 - The number of texts the average cell phone owner sends in a day. 31% - The % of people who prefer to be contacted via text message. Did You Know: A study conducted by the Pew Research Center found that among those of us who text to communicate around 55% prefer texting to talking. People who were sending or receiving more than 50 messages a day said they would rather get a text than a phone call. 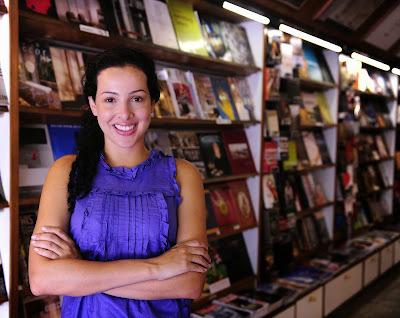 Let's say you own a bookstore and host a handful of events each month based on genre and visiting authors. You can create a SendTree list for each type of book club event you host and let club members select how they want to stay apprised of the next book to read, the date they’ll meet and other news. Customers: They're your proud bookworms, grocery store romantics, comic book fanatics, and nonfiction-know-it-alls. Club Members or “Preferred Customers”: The folks who always show up for a special event or bargain sale. Employees: Your devoted staff should definitely be receiving informative messages about the place they work. Your contacts love reading novels, but you don't have to write them one! 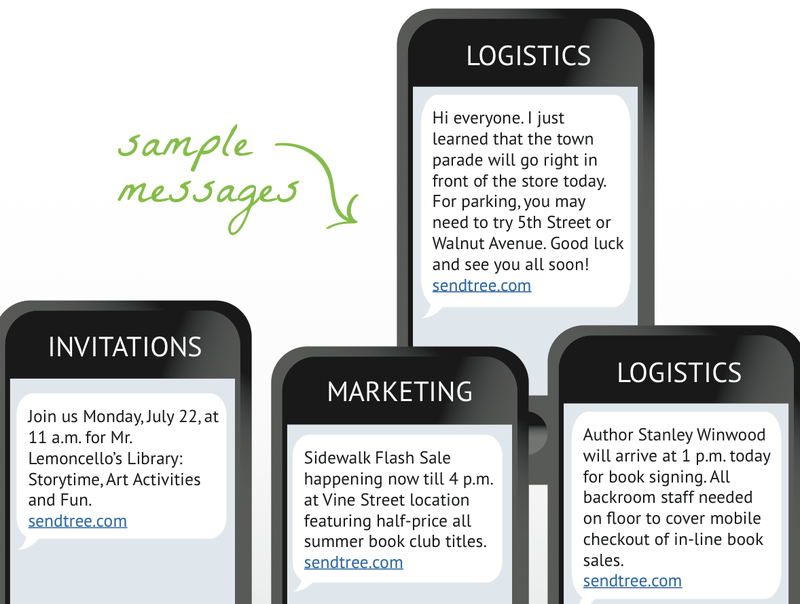 Check out these short and sweet sample messages. List SendTree information on the back of sales receipts telling customers to sign up to receive information about store promotions, sales and new arrivals. During checkout, ask customers if they would like to receive 15 percent off their next purchase for joining SendTree. Create exclusive in-store or online events and offers such as after-hours preview parties or meet-and-greets with special guests only for SendTree participants to encourage users not to opt out.